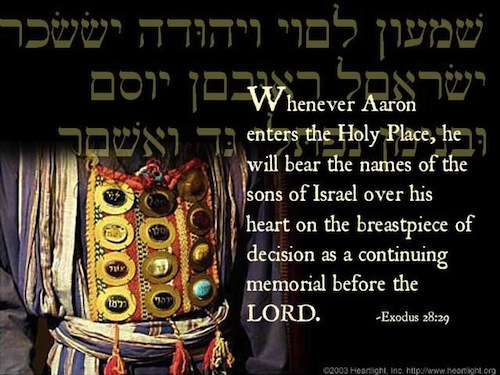 Exodus chapter 28 verse 1 stood out to me in today's readings: "Your brother, Aaron, and his sons, Nadab, Abihu, Eleazar, and Ithamar, will be set apart from the common people. They will be my priests and will minister to me." 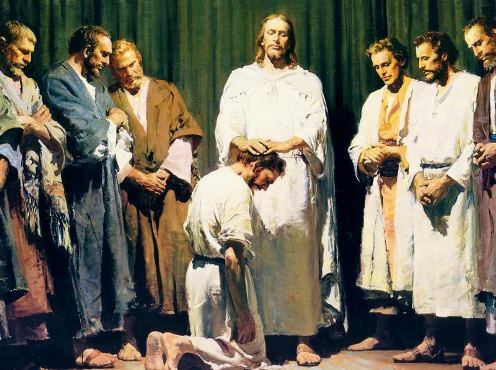 Here we see that the priests are being set apart as mediators between the people of Israel and God. And this role is ultimately fulfilled in Jesus Christ as our high priest. Jesus is now the mediator between God and us. Personally, I still do see so much value in pastors and clergy in our lives and churches today. We'll study more about these important roles in Paul's writings in the New Testament. However, I also personally believe that we can approach the throne of God through Jesus Christ as our mediator - and that we don't need another human mediator here on earth to approach God. Jesus is more than enough. 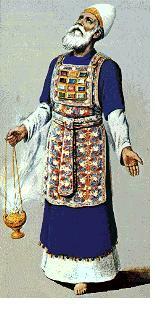 Do you believe that Jesus is our high priest today? Do you believe that Jesus is the mediator between you and God? 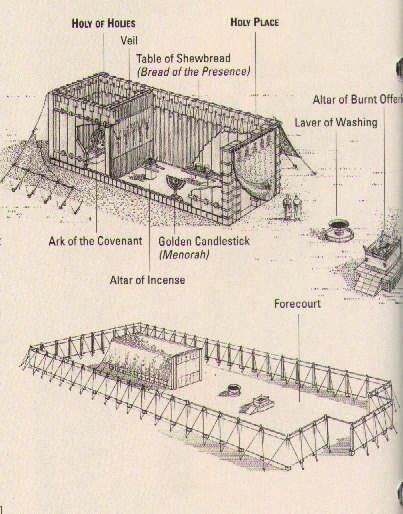 More information on the Urim and Thummim we read about today is online at this link. Worship God: My reflection above about Jesus being our high priest reminded me of the Delirious song "What a Friend I've Found:"
Is Jesus your friend? Click here to meet your Friend Forever! Prayer Point: Pray that you hear prompts you to give generously to the LORD's work each and every day of your life. Pray that you will give 100% of yourself to the LORD and His will for your life.